Studio located in the same House as the owner. Entrance on the ground floor, land at disposal. 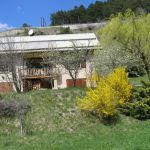 Nearby, many outdoor activities: hiking, mountain biking, skiing and downhill skiing at the family resort of Arvieux, sports of whitewater, cyclo deposit has a living kitchen, microwave, TV with Freeview, free Wi - Fi. 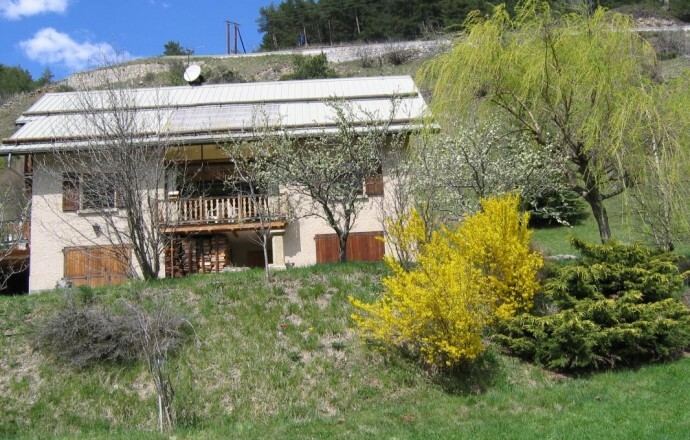 1 alcove (1 bed 2 pers., 1 child bed), wc, bathroom, common washing machine, central heating. 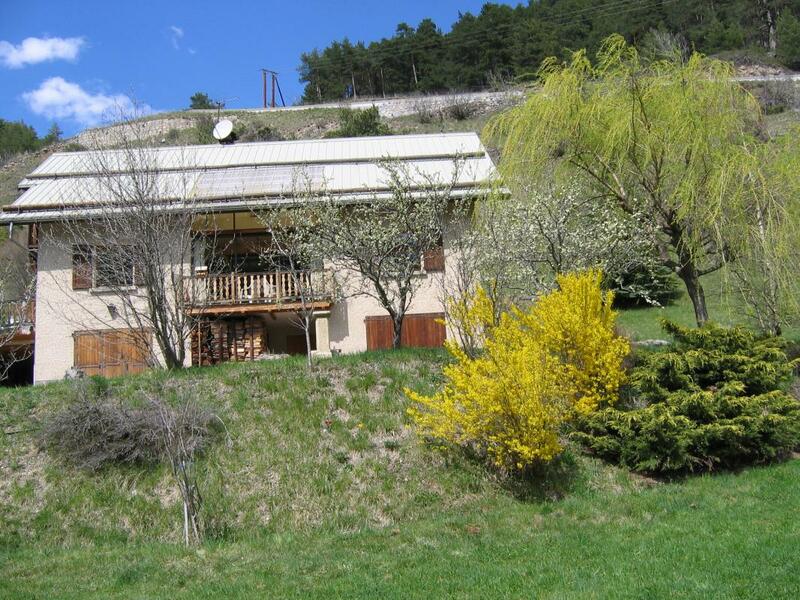 Land, communal playground at 250 m. Parking.